Martha Stewart 2-Quart Casserole Just $35.99! Down From $100! You are here: Home / Instagram / Martha Stewart 2-Quart Casserole Just $35.99! Down From $100! 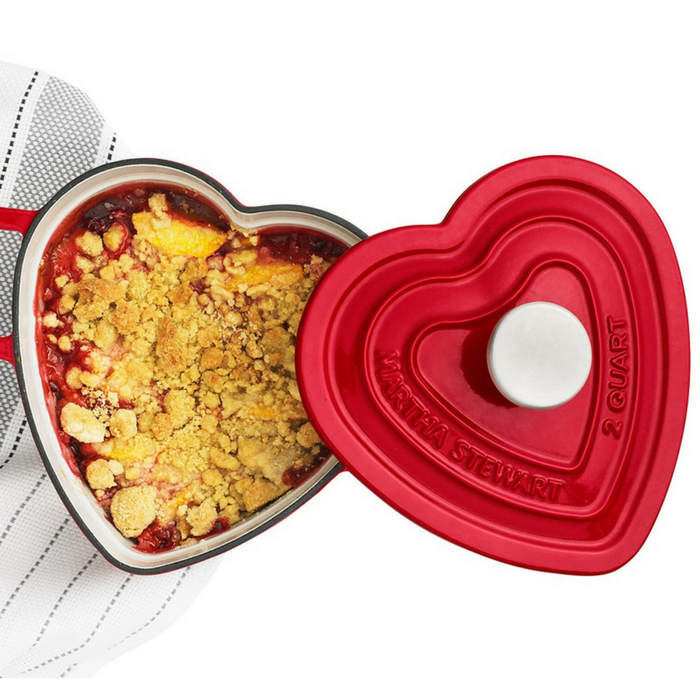 Add love to every dish with this fun heart-shaped casserole from Martha Stewart Collection. The 2-qt. dish is made of enameled cast iron for lasting performance and beauty. Perfect for a Valentine’s gift!